Do something special this Lent: help fight hunger one day at a time! Place one non-perishable food item into a box each day. Return the box and its contents to Holy Spirit Verona by Palm Sunday, March 20. 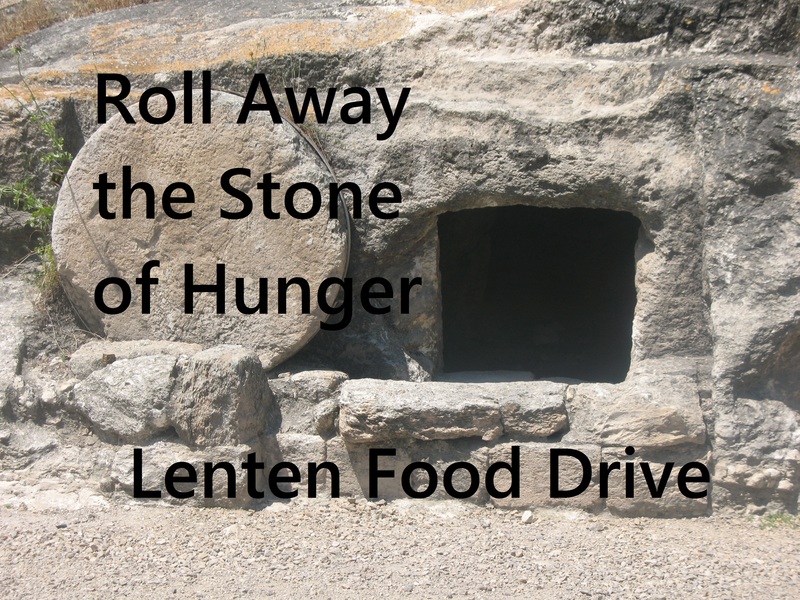 All items will be blessed during the 9:30am Worship Service (on March 20) and used to stock the shelves of our upcoming Food Pantry (scheduled to open once a month starting in April or May). Thank you for walking this Lenten journey with us and helping to make the dream of a food pantry a reality.